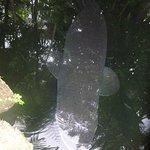 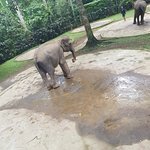 Bakis elephant park is worth visiting. 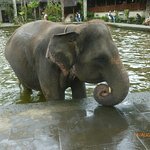 There is two orangutans to play with and get photos. 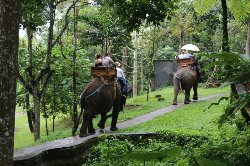 Elephant riding as well as a buffet lunch . 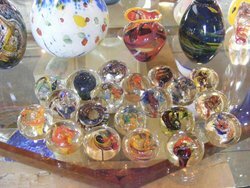 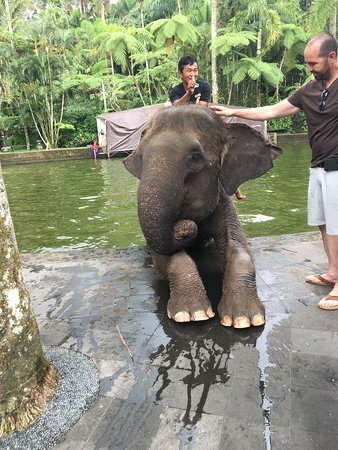 The price is worth it and staff so friendly they need tourists. 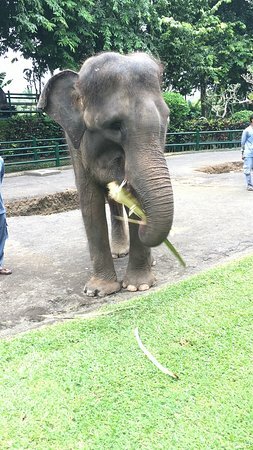 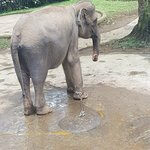 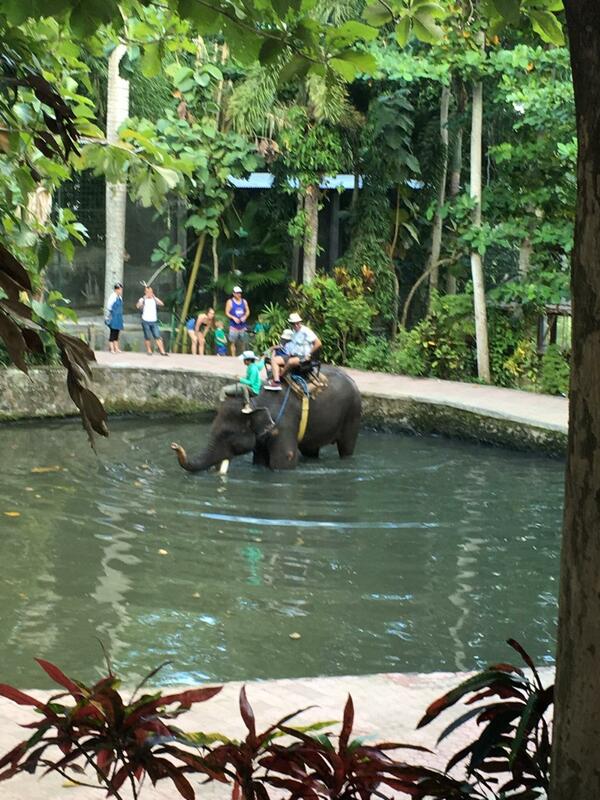 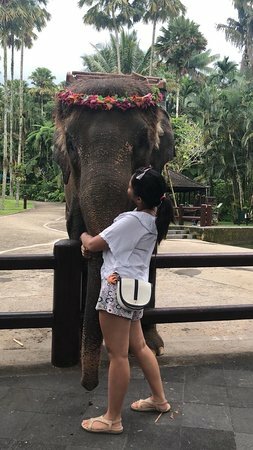 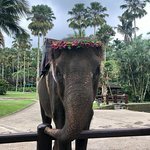 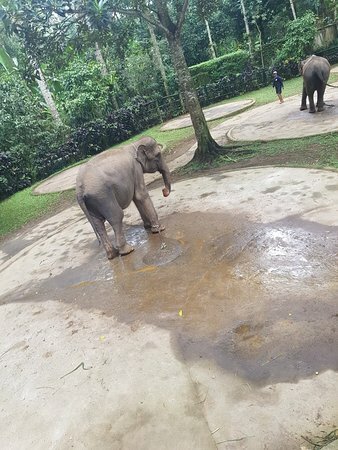 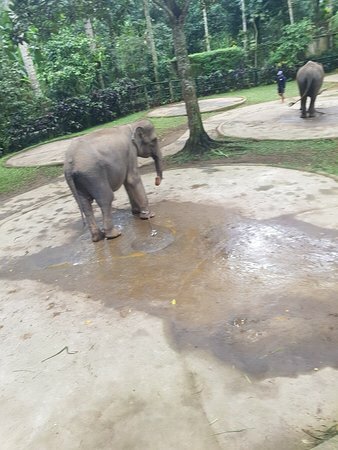 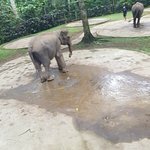 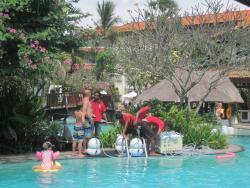 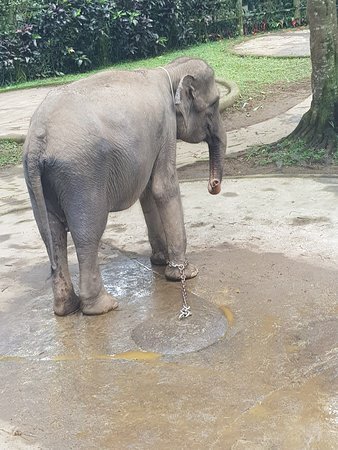 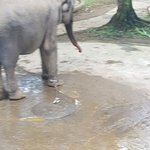 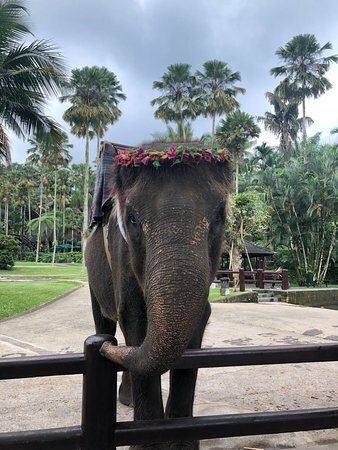 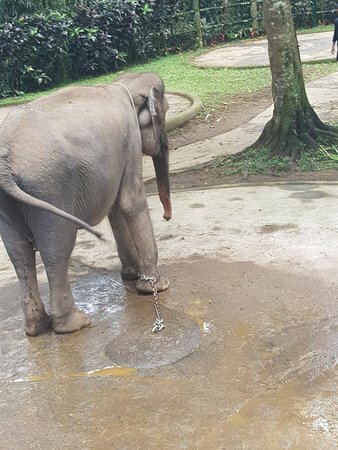 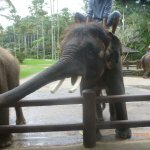 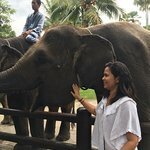 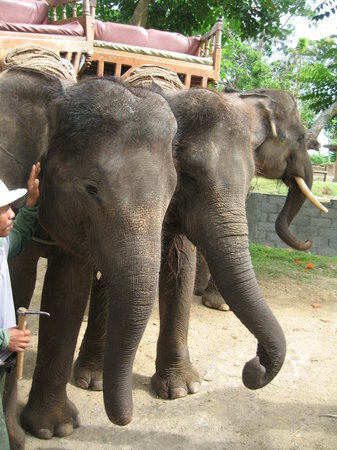 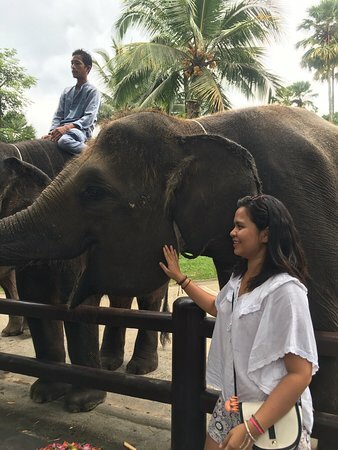 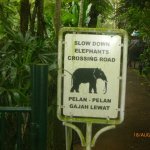 Get quick answers from Bali Elephant Park staff and past visitors.